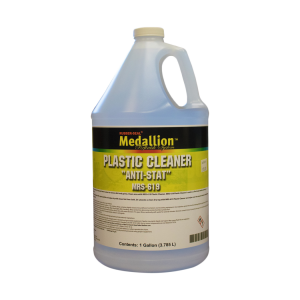 This is a solvent based plastic cleaner formulated for use on raw plastics as well as OEM painted surfaces. This cleaner will not etch or soften raw plastics such as TPO, TEO and PP. Can be used as a final wash before plastic and headlight restoration. Its specialized formula reduces static charges on plastic parts and leaves behind no residue.